Roots and Shoots nutrition branding — Aligned Design Co.
A supportive, welcoming nutritionist service based in South West London. I designed this logo to convey a natural, gentle feel that also reflects the serious commitment of the business to helping their clients’ wellbeing. 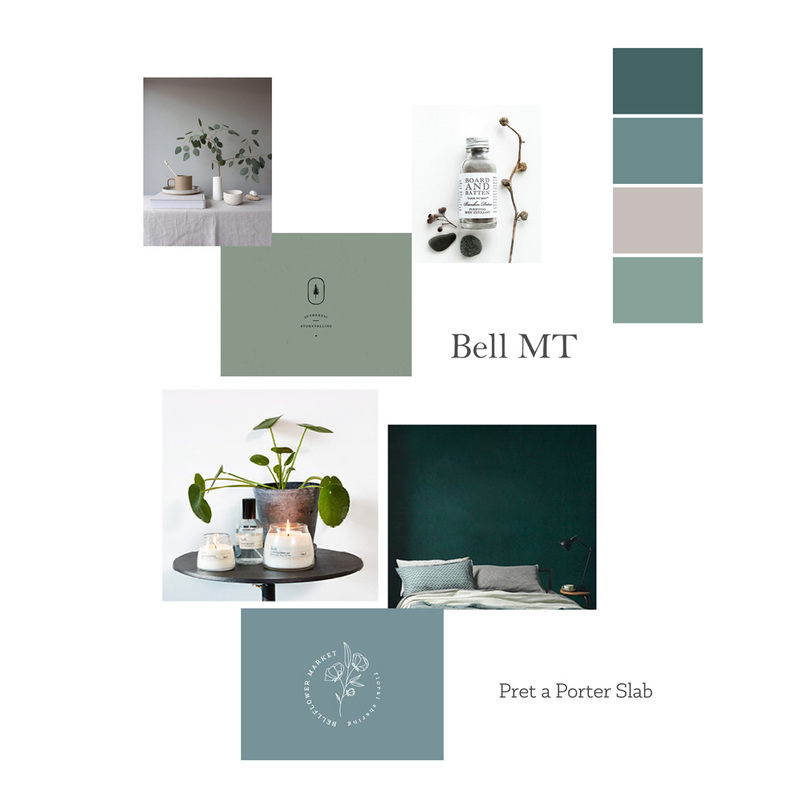 The mood board combines gorgeous soft sage and moss greens with natural and botanical elements. One of my favourite mood boards to date!